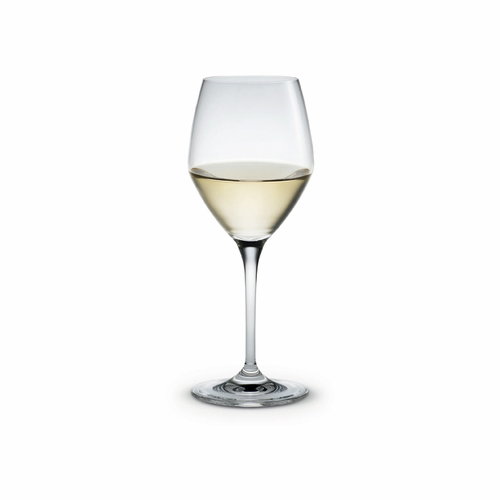 Designed by wine enthusiast, Tom Nybroe, Perfection units the functionality of a professional wineglass series with good Holmegaard design craft and durability. The glass’ natural construction illustrates the pouring line and enhances the appearance of the complete series on your table. Chosen by many discerning restaurants, Perfection is a visual pleasure for any table. Tom Nybroe's (b. 1956) passion for wine and his affinity for perfection inspired Nybroe to the glass series Perfection for Holmegaard. 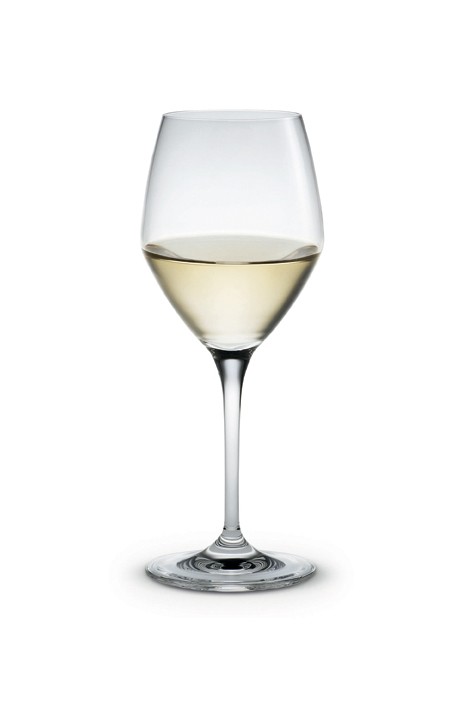 The design and the proportions of the 2006 designed glasses were developed with a lot of caution, with geometric forms and the "Golden Cut" as starting point. The result is a drinking glass series that combined Nybroes specialist know-how with the elegant design of the Holmegaard tradition.